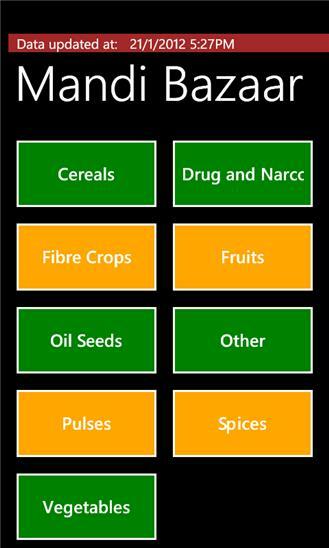 App shows current market rate for various commodities across India. App shows wholesale market rates being traded in registered markets all over India. This is not an official app. But uses real time data published by agriculture department. 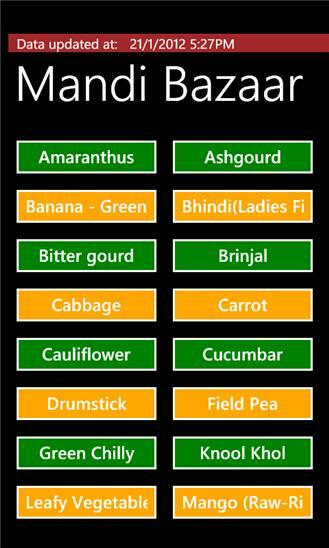 App can be used by farmer to get maximum and minimum price being traded for a commodity in real time.